Five international academic centers each awarded funding to train a new movement disorder clinician-researcher over two years. The following four brain experts are among the many UF scientists, physicians, engineers, microbiologists, pharmacists, nurses and other faculty working on this initiative. 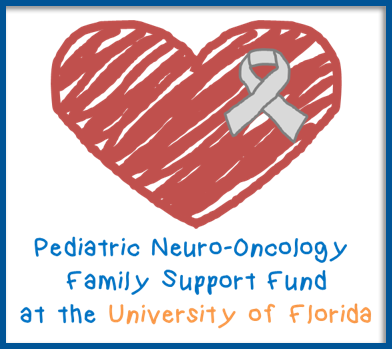 In areas of brain research, treatment and the training of up-and-coming brain pioneers, they are UF’s heavy hitters.